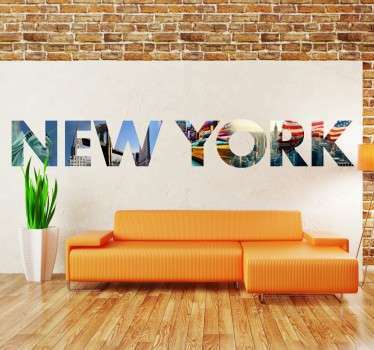 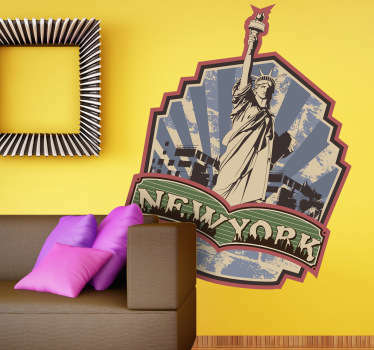 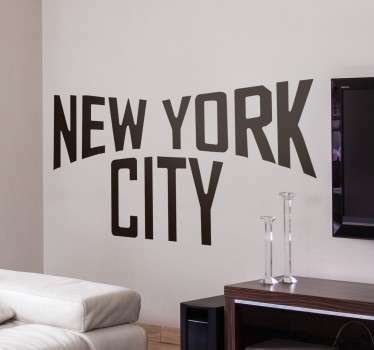 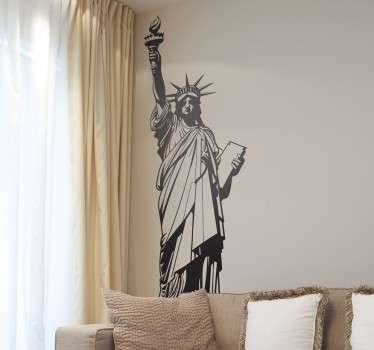 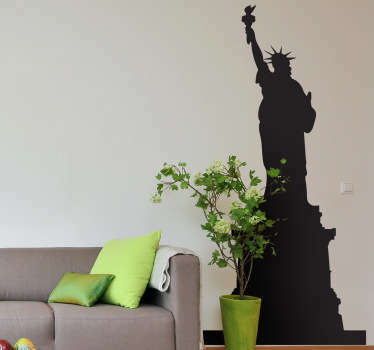 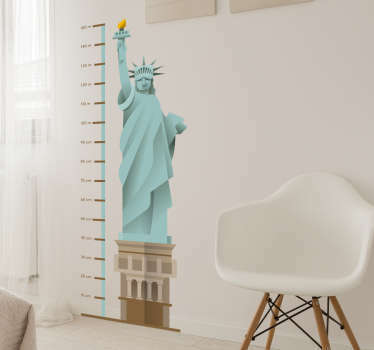 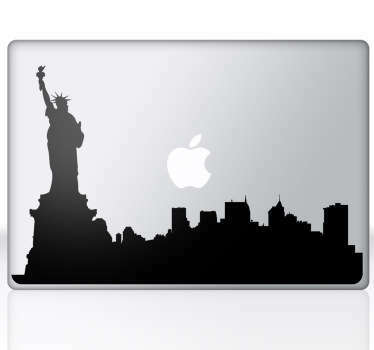 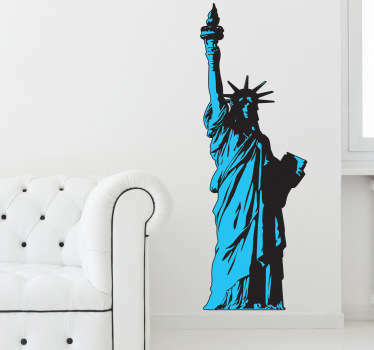 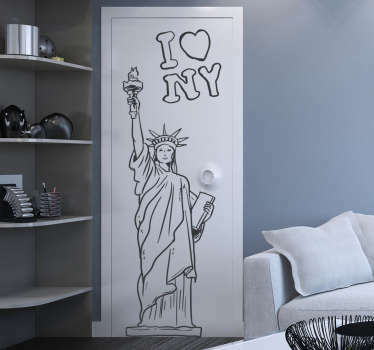 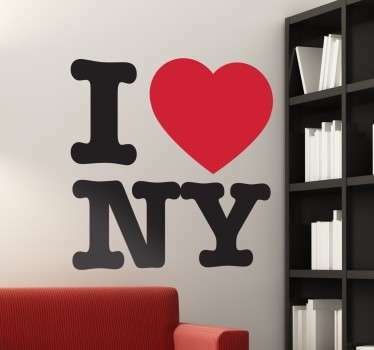 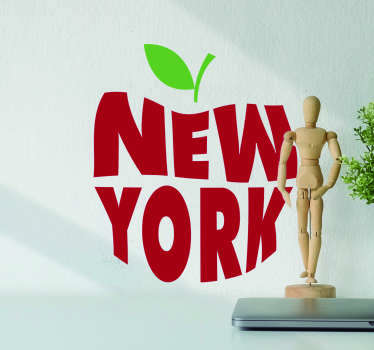 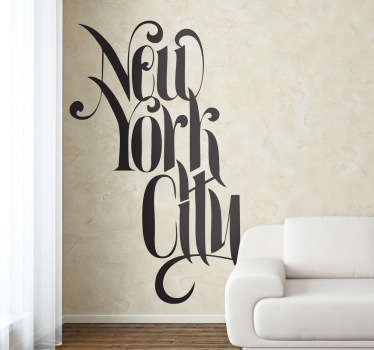 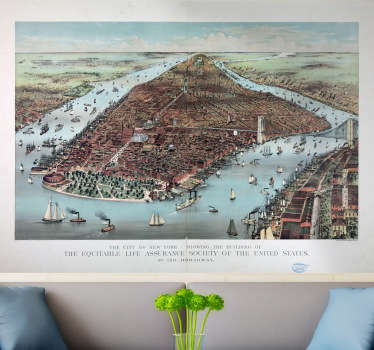 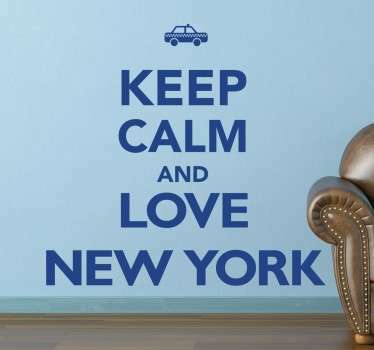 Collection of wall stickers based on New York. 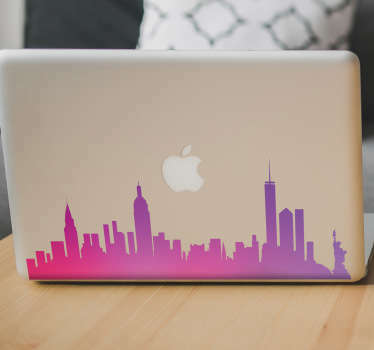 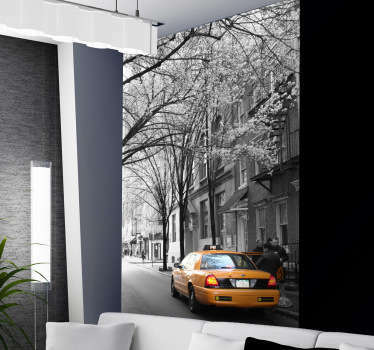 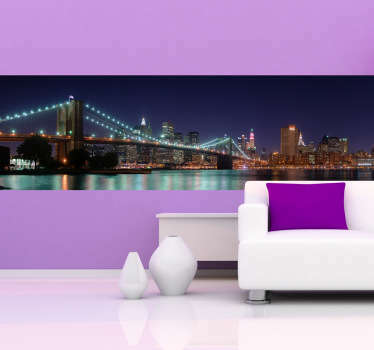 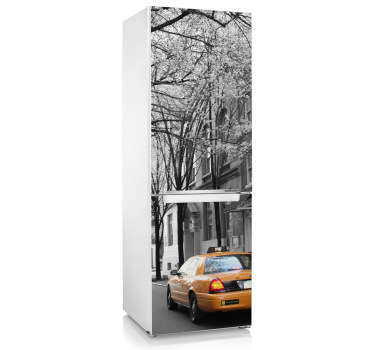 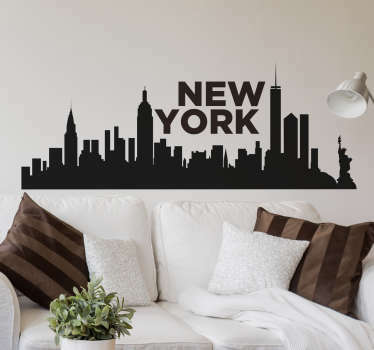 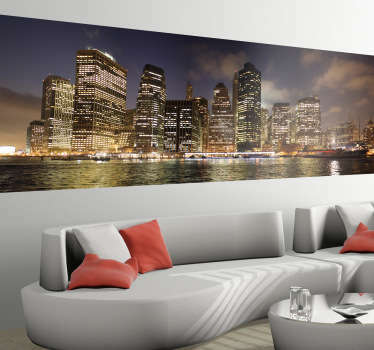 Personalize your bedroom, living room or office with skyline decals, text decals and wall murals inspired by the Big Apple. 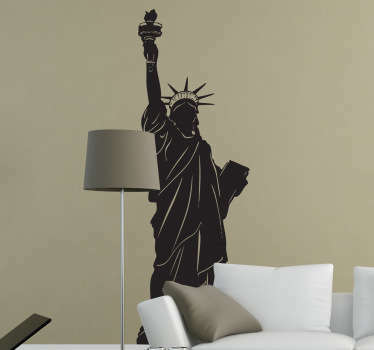 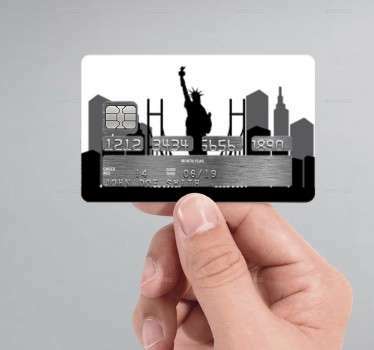 Iconic New York imagery like the Statue of Liberty and the Empire State Building. 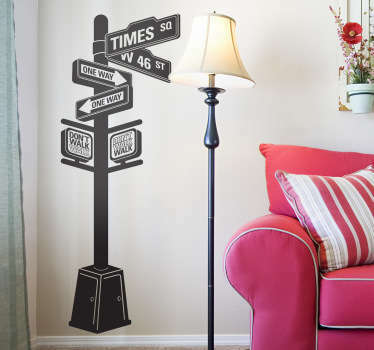 Easy to apply designs that leave no residue if removed.